The largest ever and most severe Distributed Denial of Service (DDoS) attack in the history has recently hit the online democracy poll promoting opinion on the upcoming Hong Kong elections. 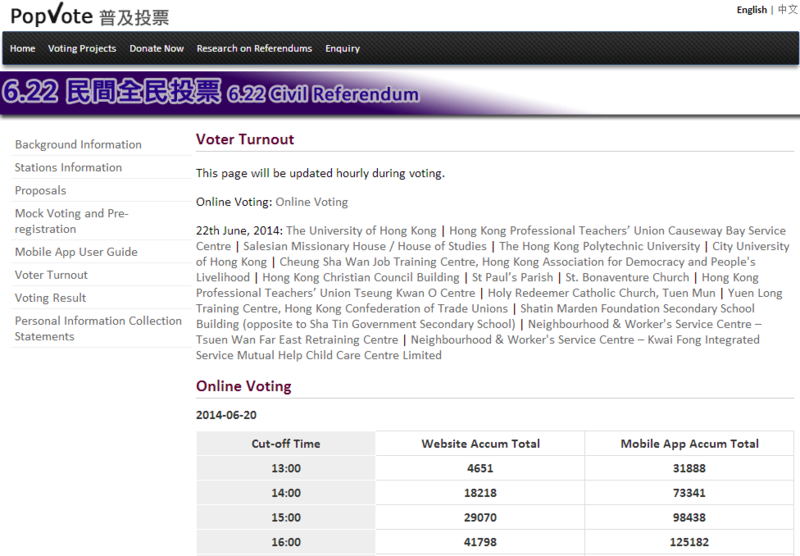 The system under attack is the PopVote, an online poll platform managed by The University of Hong Kong’s Public Opinion Program, by Saturday the system more than half a million votes in less than 30 hours in the unofficial referendum. According to Matthew Prince, the CEO and co-founder of San Francisco based CloudFlare which is hosting the voting website, the DDoS attack on the Occupy Central’s voting platform PopVote was “one of the largest and most persistent” ever. According to a press release issued by HKU POP on June 16, the PopVote is hosted by Amazon Web Services (AWS), Cloudflare and UDomain. 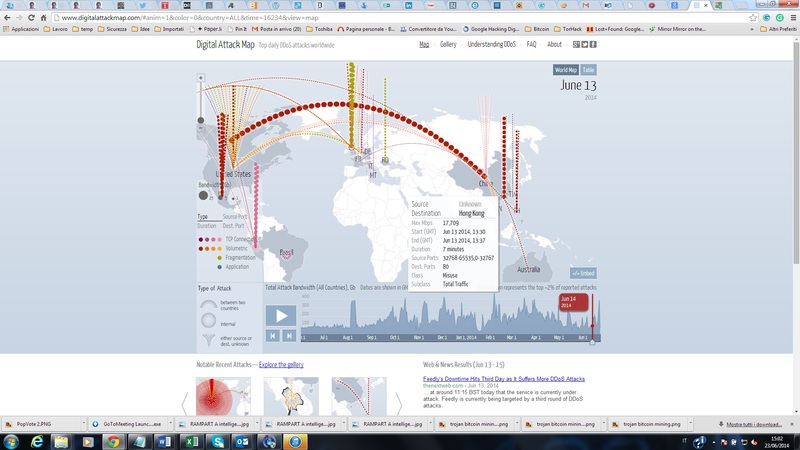 All the web hosting services were hit by large scale DDoS attacks on June 14 and 15. Also in this case the attackers managed a huge botnet coordinated to hit the PopVore voting website, all the service providers were forced to temporarily suspend their services. On June 16, Amazon decided to stop providing DNS hosting service to HKU POP and UDomain withdrew its security protection service. Cloudflare is now the only service provider to support the voting system. “Battling 300Gbps+ attack right now,” “This may well have been the largest attack we, or anyone else, have ever seen. It definitely was the most sophisticated.” Prince said. The attack appeared to be also superior in magnitude to the one that hit Spamhaus, when the DDoS peaked at 120Gbps of traffic hitting CloudFlare network. The unofficial poll PopVote was arranged to allow permanent residents of Hong Kong to choose their political representatives, the election will continue until June 29th. The Chief Executive is chosen by a 1,200-member Election Committee under the current political system, the poll has been the subject of disagreement by China’s State Council which consider it “illegal and invalid.” The Hong Kong’s chief executive, Leung Chun-ying, declared that all the proposals on the ballot are to be considered outlaw, they are not complying with Hong Kong’s Basic Law. Cloudflare confirms that the company network was able to drain the malicious traffic on PopVote website, it has set up a series of DNS sinkholes to track malicious sources involved in the attack. “Since we had advanced warning the attack was coming, we’d put in place measures to sinkhole traffic in certain regions so it never hit our network,” Prince added.